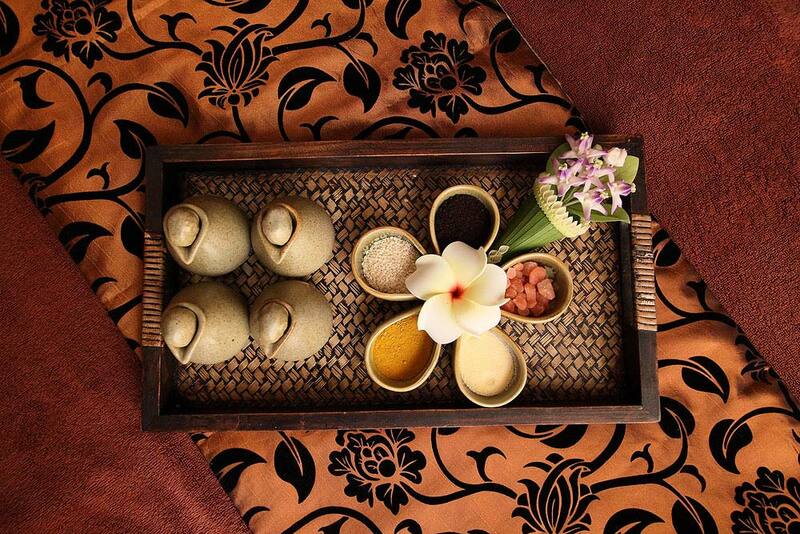 The very convenient AETASPA offers a wide range of massages and treatments that alleviate stress and rejuvenate your body efficiently and pleasantly. 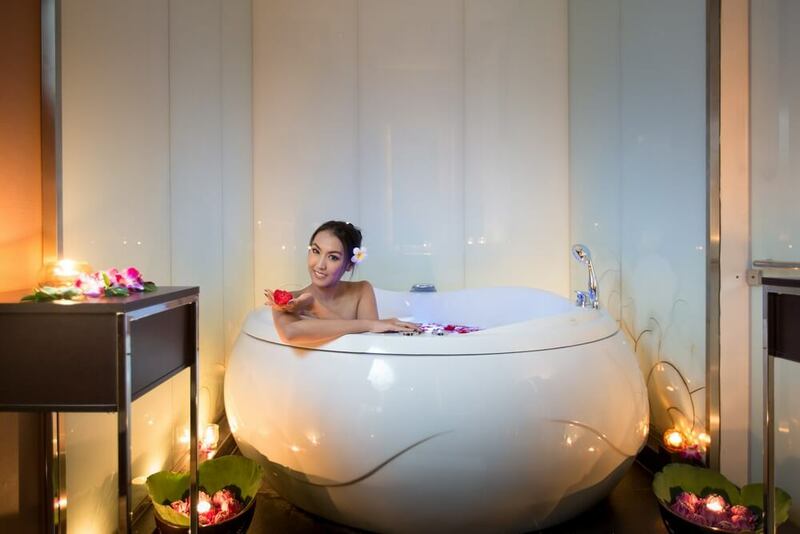 The premises, which include five comfortable private treatment rooms, have been designed to impart a feeling of serenity and well-being. Subtle lighting, soothing harmonies, and delicately scented oils help create a perfect atmosphere for beneficial treatments. 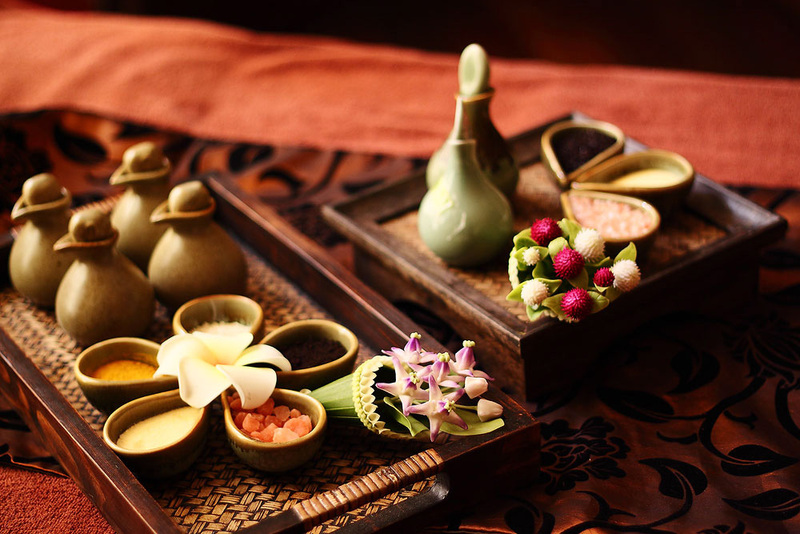 The selection of services provided includes healing massages such as Thai traditional massage, foot massage, and neck-and-shoulder massage. Other treatments consist of facials using imported healing masks and oils, scrubs, and much more. All the therapists are experienced professionals who are experts at finding the most suitable treatment and products for your needs and desires.